Feel free to use the template by the way, uploaded it for all to use! 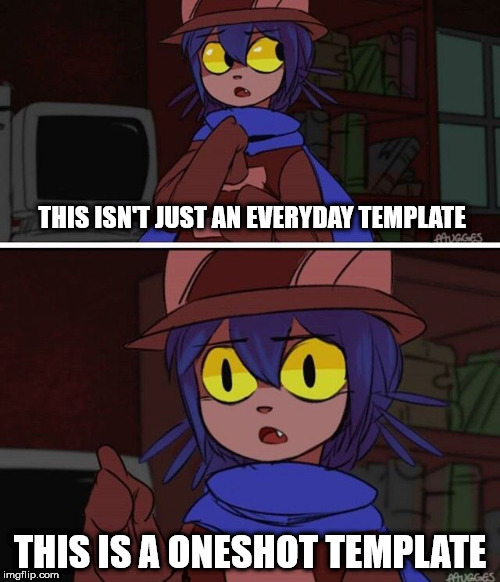 Just search up "this is advanced oneshot" and the template is there. 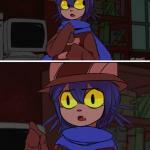 It toke me a while to remove the old caption from the previous image, so excuse the bad editing job.